One of the great movie dogs, Buddy, shows up for a return engagement to last year's MOVIEGUIDE Award-winner, AIR BUD. This time, Buddy has to outwit two bumbling animal trainers and help Josh overcome his mixed feelings about a veterinarian who gains the affections of his widowed mother. 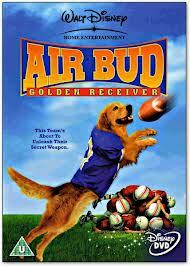 AIR BUD: GOLDEN RECEIVER is more predictable than the first movie, but it is also more wholesome and just as heartwarming. 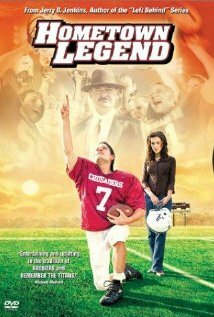 HOMETOWN LEGEND is an entertaining sports movie about an underdog high school football team in Alabama that’s trying to recover from a tragic past. HOMETOWN LEGEND is a very good, clean family movie that values prayer and faith. 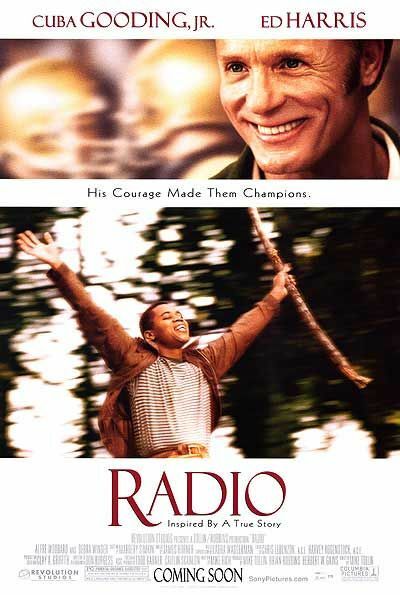 RADIO is a redemptive story starring Cuba Gooding, Jr., and Ed Harris about a mentally handicapped man nicknamed Radio who’s befriended by the coach of the local high school football team, Harold Jones. The great ending may bring tears to your eyes, but RADIO takes a while to get going and contains some gratuitous foul language. 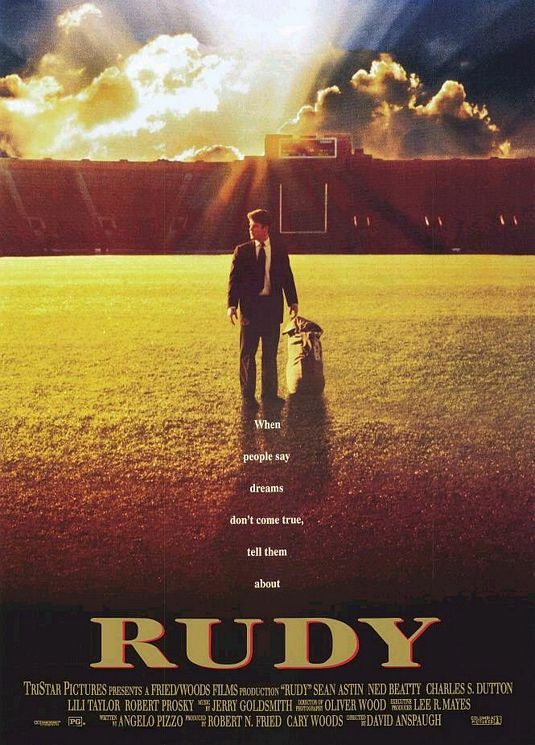 RUDY is the heroic, basically true struggle of a little guy trying to reach the impossible dream of playing football at Notre Dame. Through his perseverance, he becomes a real life role model in reaching a desired goal. Regrettably, the depiction of Catholicism is somewhat skewed, although a sovereign God is implicitly extoled; and, the film is marred by some foul language, although the character using the most profanity is reformed by his girlfriend. 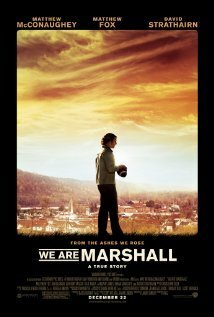 WE ARE MARSHALL is an inspiring movie about dealing with the grief of an actual plane crash that killed most of the Marshall University football team and coaching staff in 1970. MOVIEGUIDE® heartily recommends WE ARE MARSHALL, with the caution that there is too much brief foul language and an instance of players drinking beer. INVINCIBLE is based on the true story of Zishe Breitbart, a Jewish blacksmith’s son from Poland who becomes a sensation in Berlin as a mythical strongman. Then, he realizes his calling by God to be the new Samson to protect his people. 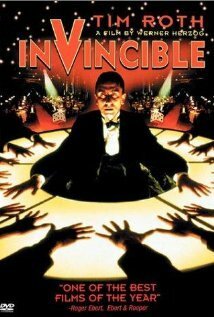 INVINCIBLE is a long, drawn movie depicting the contrast between the Jewish worldview of Zishe and the evil, pagan worldview of the Nazis. 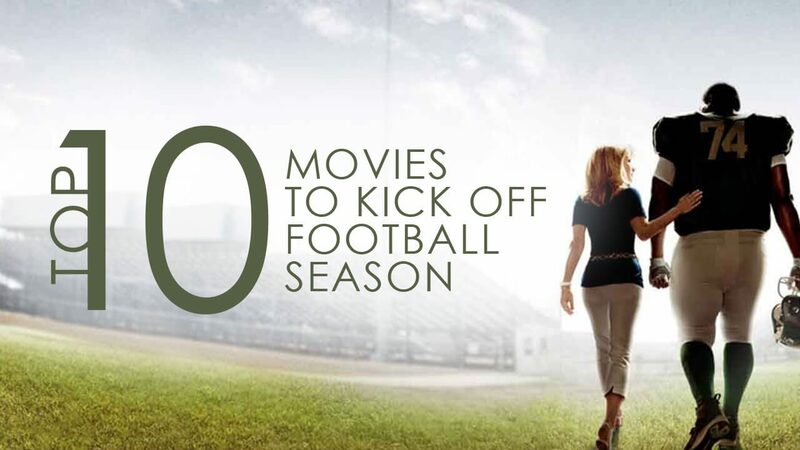 FACING THE GIANTS is a thoroughly entertaining high school football movie with a strong evangelistic thrust. When Coach Grant realizes that the importance of the football team is not winning the game but serving God, he completely rebuilds the team, revival breaks out in the school, and miracles start to happen. MOVIEGUIDE® commends the filmmakers for producing such an inspiring, entertaining movie. In THE GAME PLAN, Quarterback Joe Kingman of the Boston Rebels has the perfect plan to win the Super Bowl, but, first, he has to tackle one little problem – the arrival of the 8-year-old daughter he didn’t know he had, who turns his life upside down. 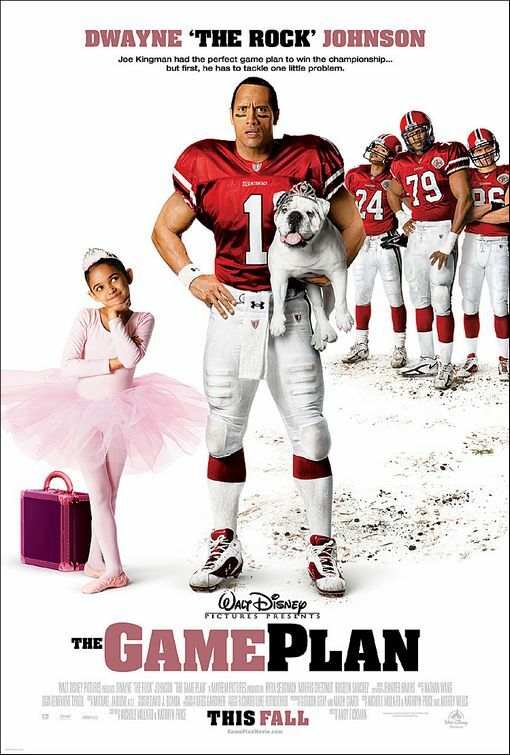 THE GAME PLAN is a very entertaining movie with strong moral values that families should love. THE BLIND SIDE is a compelling, feel great drama that tells the true story of Michael Oher, a homeless young black teenager who is welcomed into a caring Christian family. Though there are unneccessary elements requiring caution, this wonderful drama is a faith filled, truly inspiring movie with overt Christian values. 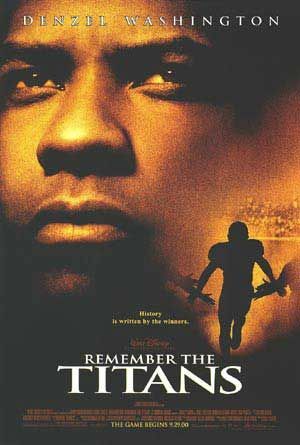 Based on a true story, REMEMBER THE TITANS depicts the forced integration of an all black high school with an all white school and its impact on football in 1971 Alexandria, Virginia. Faced with the need to unify their team, two coaches, one of them played by Denzel Washington, must help the team to learn that the real victory lies in changed hearts. Humorous as well as dramatic, TITANS is a moral, uplifting, well-acted tale.